Posted on 7th September 2017. 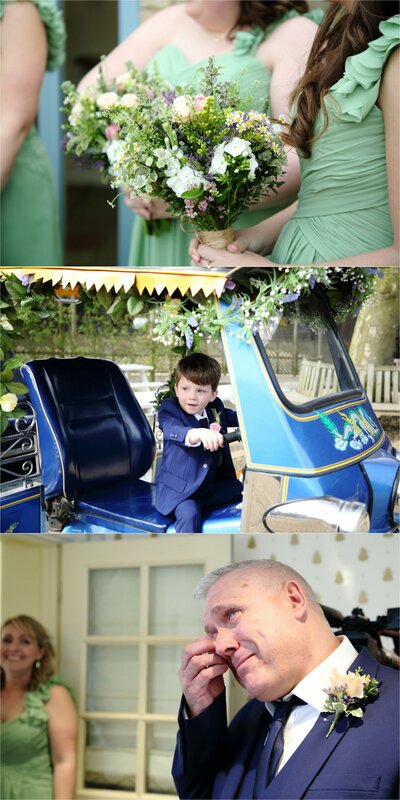 What a beautiful spring wedding to be a part of. 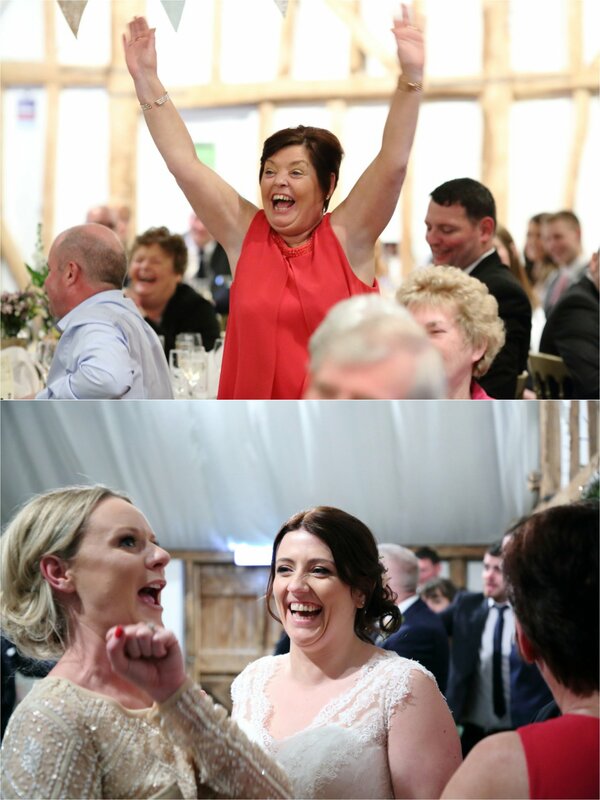 South Farm is one of my absolute favorite wedding venues, I love photographing wonderful weddings there. 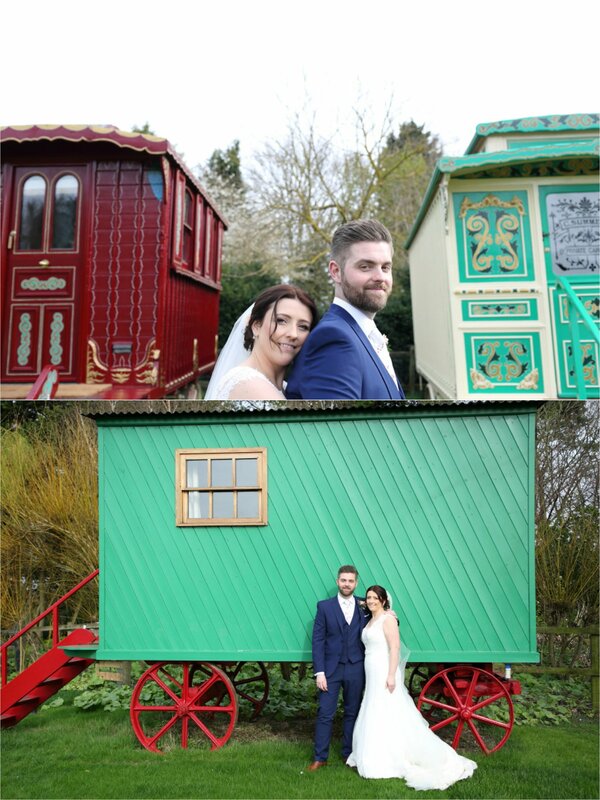 Katie and Steve are so lovely, we met at the venue shortly before the big day and had a wonder round exploring all the beautiful areas. It was a chilly early spring day, so the thought of an outdoor ceremony just a few weeks later felt like wishful thinking. 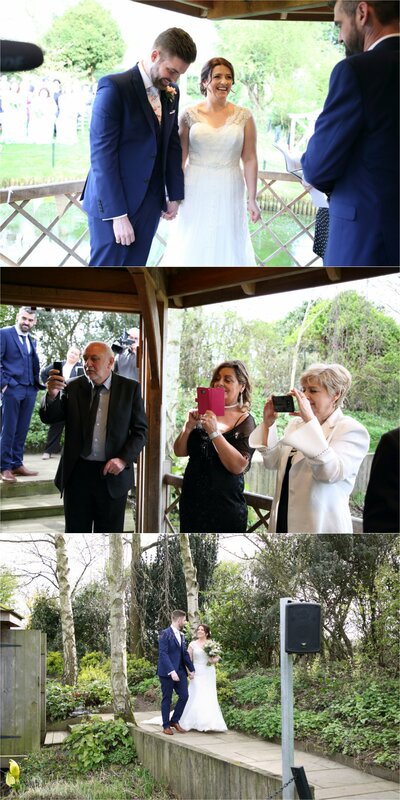 But on the big day, the sun came out and the temperature was kind, and the long dreamed about outdoor ceremony took place! After both being single for some time and losing all faith in love, we both decided a last ditch effort and decided to try on-line dating (very scary, embarrassing and out of character for both for us). Steve messaged me and after talking for some time, we decided to meet in a local pub. We hit it off immediately and the rest is history. We got engaged on holiday in the Dominican Republic on 3.10.15. Steve completely surprised me on the first night we were there. We had a nice romantic dinner and then went for a walk along the beach to watch the sunset and listen to the sea. I was chatting away, when steve stopped in his tracks, told me he loved me, kissed me then got down on one knee. I was blown away and did not expect it! Needless to say i cried and cried and steve asked if i had even looked at the ring. 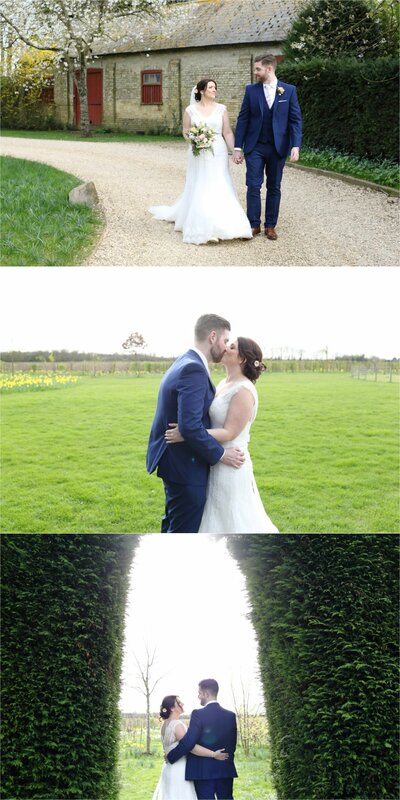 Veune: I had previously seen south farm on-line and had always said to steve when we get married i want to look at South farm as it looks just perfect. 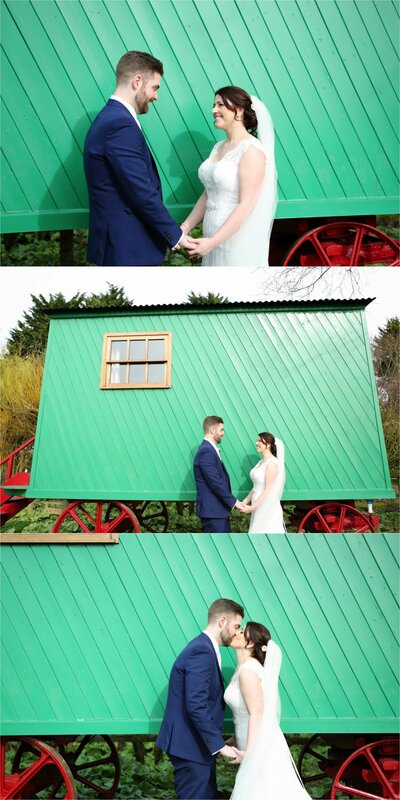 Soon as we got engaged and returned from holiday we booked a viewing at south farm. I knew from seeing it in the flesh it was the one and cancelled all other viewings. Its natural beauty, relaxed country feel and professionalism of the staff sold it straight away. The venue reflected what we wanted and was us down to tea, relaxed and informal. Dress: I chose my dress as i loved the lace detail on it and felt that it was different from any other dress i had seen or tried on. i felt the dress reflected the venue well, natural, elegant, timeless and gave that english rose feel. i added the belt to the dress and the bow at the back of the dress to finish off the dress and add another dimension to it, making it even more beautiful. the veil was chosen as i always said i would have one from being a little girl. my mum bought the delicate pearl bracelet for me and my earrings were extra special as they were a bridesmaid gift to me when i was bridesmaid for my best friend in Australia. it felt extra special wearing them to my wedding as well as at hers. my shoes again were lace and a classic closed toe with just a small heel to ensure comfort. Steve chose a classic 3 piece navy suit. he loved the colour of the blue and matched this with brown brogues. steve chose a white tie with a spring flower detail on it. 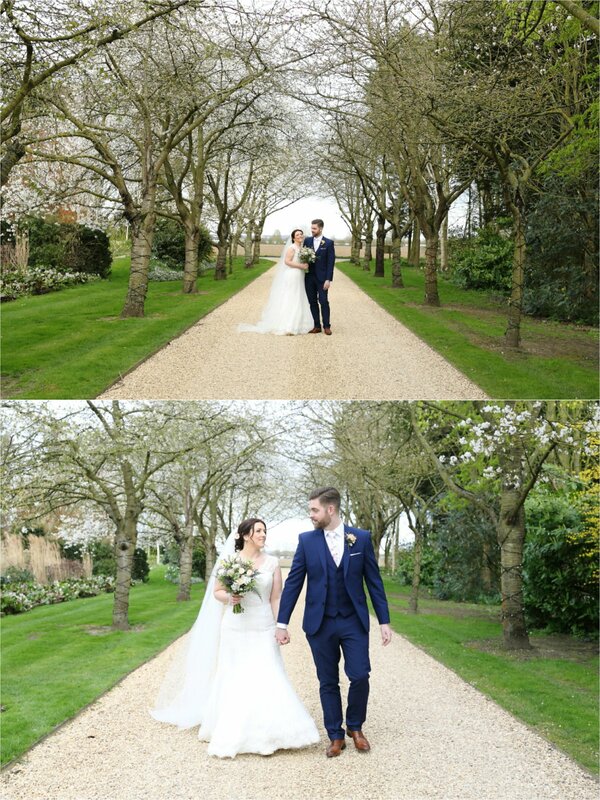 steve loved his tie as he felt it was a bit different and bought the suit alive adding that little extra bit of colour, it also complemented the bridesmaid dresses. steve wore his late fathers cuff links and pin tie which was extra special for him. Decoration: we kept the venue very natural and did not decorate it too much as felt it was not needed with the natural beauty of the venue. 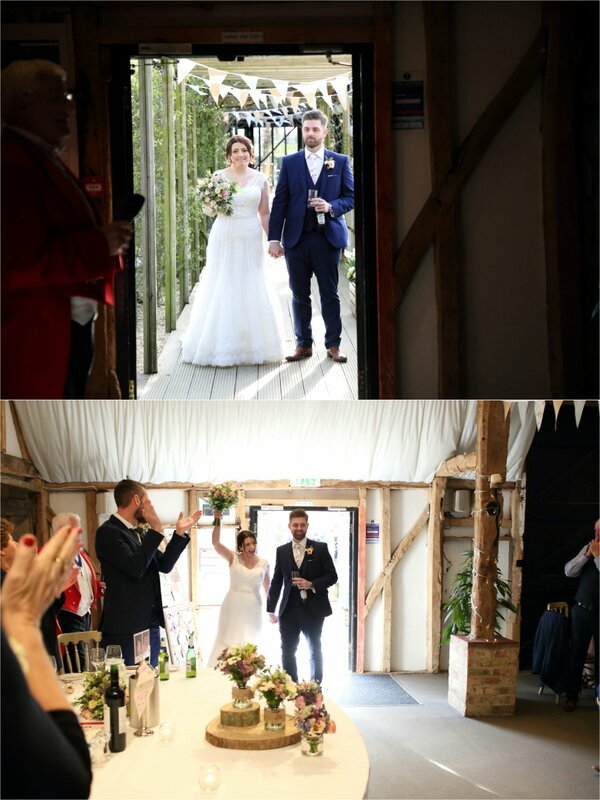 we used bunting to decorate the barn and some of the outside courtyard space. we also had a few chalk board signs up around the barn, a dance floor rules sign and few decorations hanging from the trees. we also had an old suitcase for cards and decorated this table with some love quotes and plaques. inside the barn we made a wood photo frame and pegged up photos of us from children to now. we also used photos of us on holiday with the destination name as our table names. small wicker heart garlands were used to decorate the top table and wedding cake table along with a handmade bunting wedding cake topper. For flowers i wanted a very natural, just picked, spring feel with lots of pastel colours finished off with hessian ties. I had a special charm added to my bouquet which was a picture of my late nan. 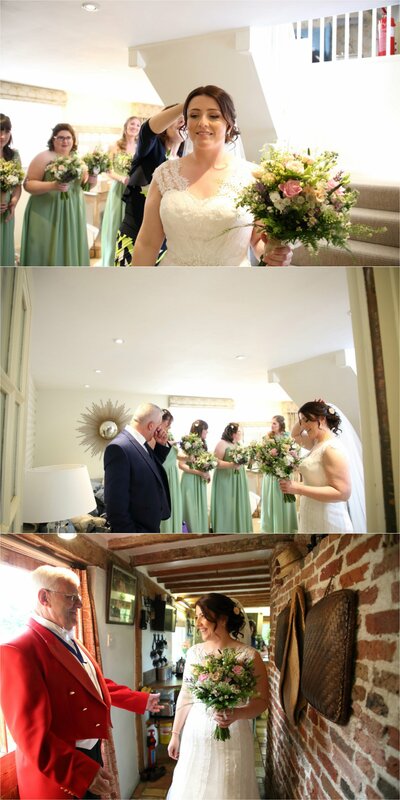 this made me feel as though she was there with me and also walking me down the aisle. End of the chairs for the ceremony was decorated with small bunches of gypsophila. My bridesmaids also had this weaved it their waterfall plaits. At the top of the aisle we had had x3 home made wooden crates (by steve) that were filled with spring flowers and signs placed in them. 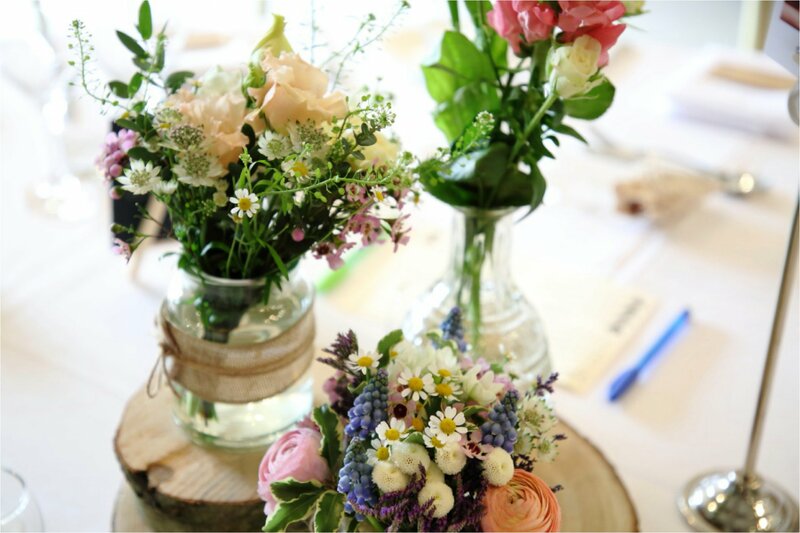 The tables were again following the natural theme, and had natural spring flowers in a variety of jars and bottles on wooden slices. The top table was decorated with scattered bottles and jars along with my bouquet which i put in water. Behind the top table was a hired waterfall branch with wooden hearts, foliage and fairy lights framing the top table perfectly. 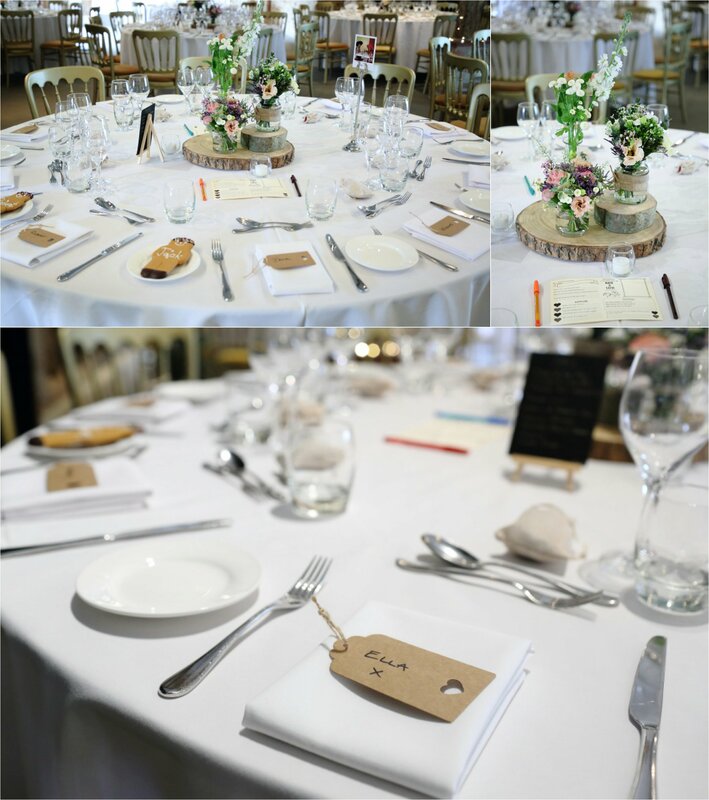 on the tables we put wedding advice cards for guests to complete. these made for hilarious reading once back from our mini moon and also gave us some great holiday destinations to visit and date night ideas. favours, we simply put out hessian bags filled with celebrations to help ease the hunger whilst waiting for the food. Ceremony: We always wanted an outside ceremony, however due to English weather we always thought this would not be possible in March. 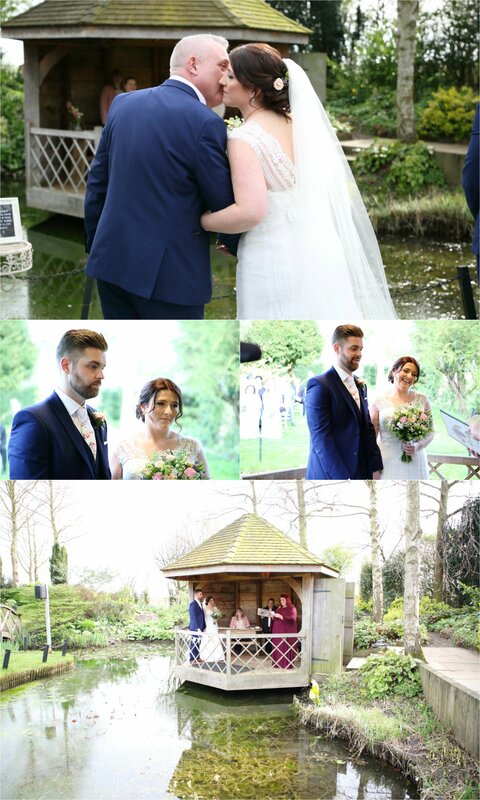 However on the day the sun shone for a short while and we were lucky enough to have the ceremony outside on the lake (1ST WEDDING OF THE YEAR!) . We loved this as it felt so intimate for the both of us and both our nans got the best seats in the house as they got to come with us in the summer house as witnesses. A memory table was placed next to the top table with a lit lantern and photos of our loved ones that could not be there with us. this lantern was also lit and placed at the top of aisle in memory of these people so we could walk past it on the way to saying our vows. this was so special for us to remember them on this special day and to feel as though they were there with us. Steve and i both chose to write a personal vow which we then both read out to one another. steves cousin and my best friend from austraila both did a reading for us. they are two very important people to us so this made the ceremony extra special we both loved the words in the readings and felt that they suited our personality sand we felt we connected with them. Next to our wedding cake we had framed pictures of both our parents on their wedding day. this was really special to us as they are both special roles models to us and have been the most amazing parents to us both. lets hope our marriage will be as happy and ever lasting as both of theirs. 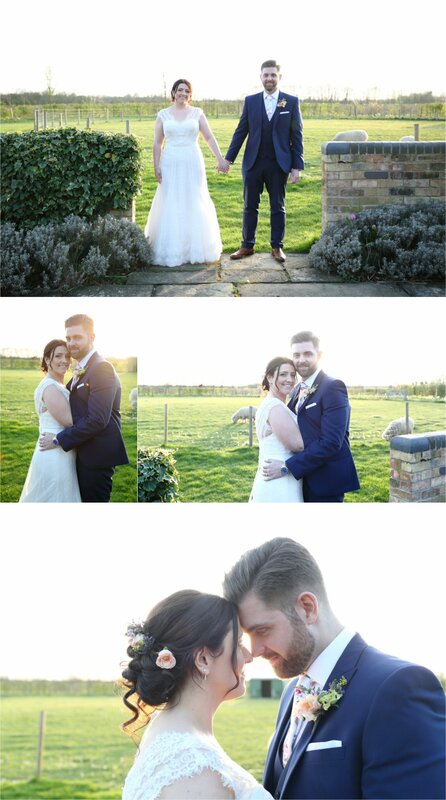 Photography: We love all of our wedding photos and are having great difficulty choosing which ones to print. 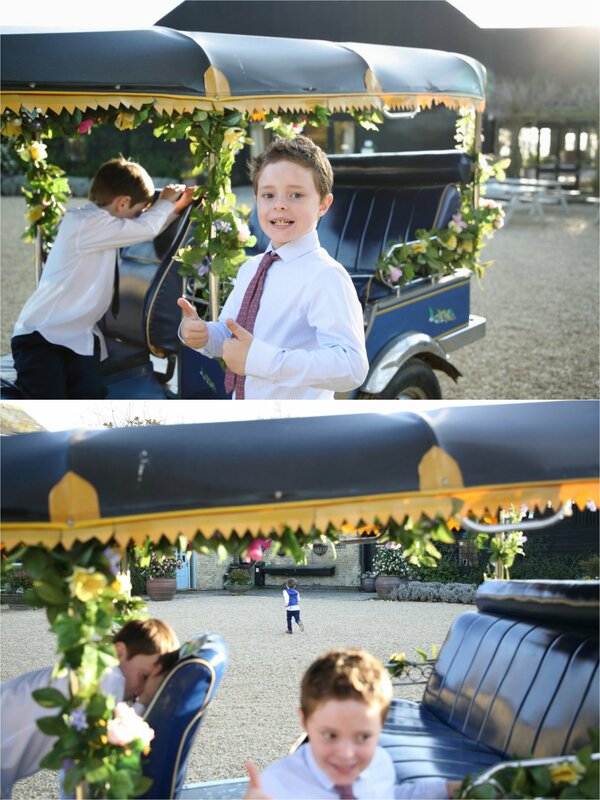 we love the detail that has been captured and also how natural they all are. there are moments captured that we did not get to see on the day. rebecca was very discreet and you did not even see her there half the time, hence the natural photos. she was also very calming, making me feel at ease and that everything was in control. 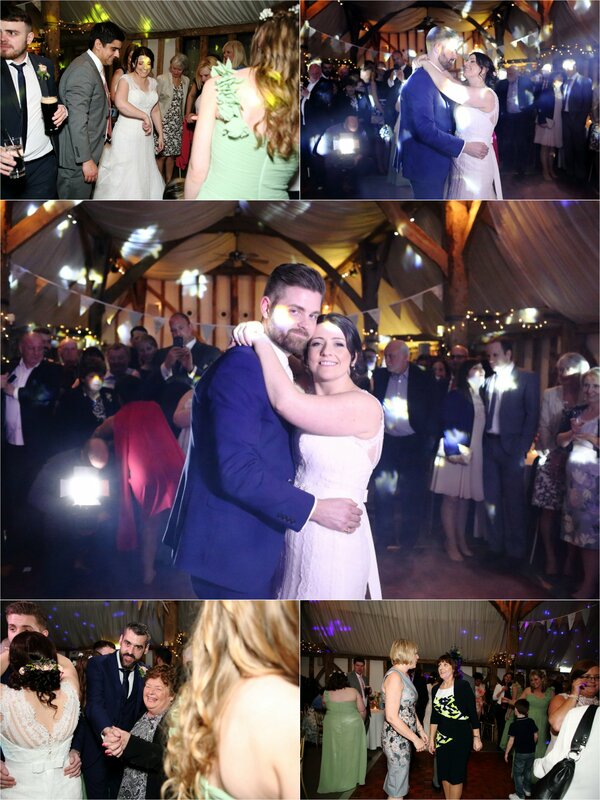 we booked rebecca purely on her style of photos we saw on-line and her excellent reviews. we were not disappointed. Music: We both love ed sheeran and have always had a soft spot for him as one of our very early dates was seeing him play live in a small chapel in islington for a charity gig, supporting example. this was a very intimate and special gig before he became very famous and he brings back very happy memoires of an very special and romantic night. we chose how would you feel as it was one of his new releases, which had not been played very much, and summed up how we feel. For the ceremony we had a string trio as i have always loved the sound they make and always dreamed of having one for my wedding. this really set the atmosphere for us and made it feel extra special. we had pachelbel canon for entrance, signing of the register, it must be love and cant take my eyes off of you and our exit was signed, sealed, delivered. 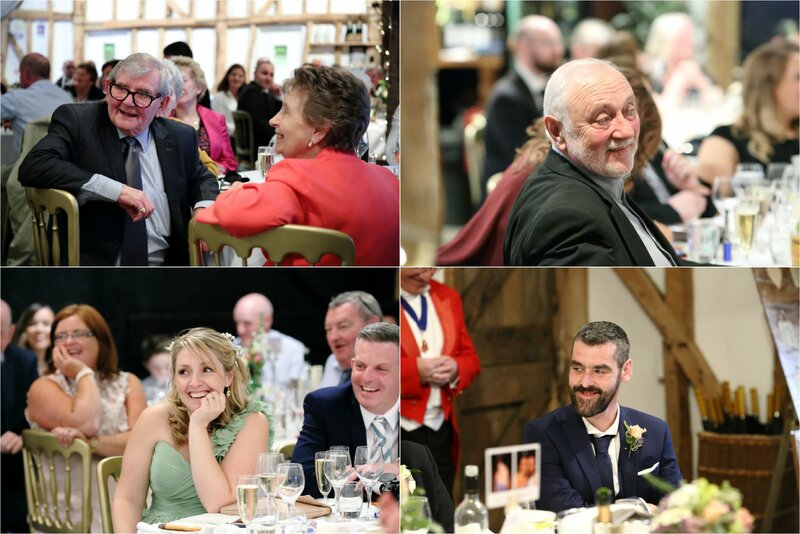 So many guests commented on how it set the scene during our drinks reception, playing a mixture of classical, pop and musicals/ film theme tunes. Any words of advice for other couples planning their wedding? Is there anything you would do differently? 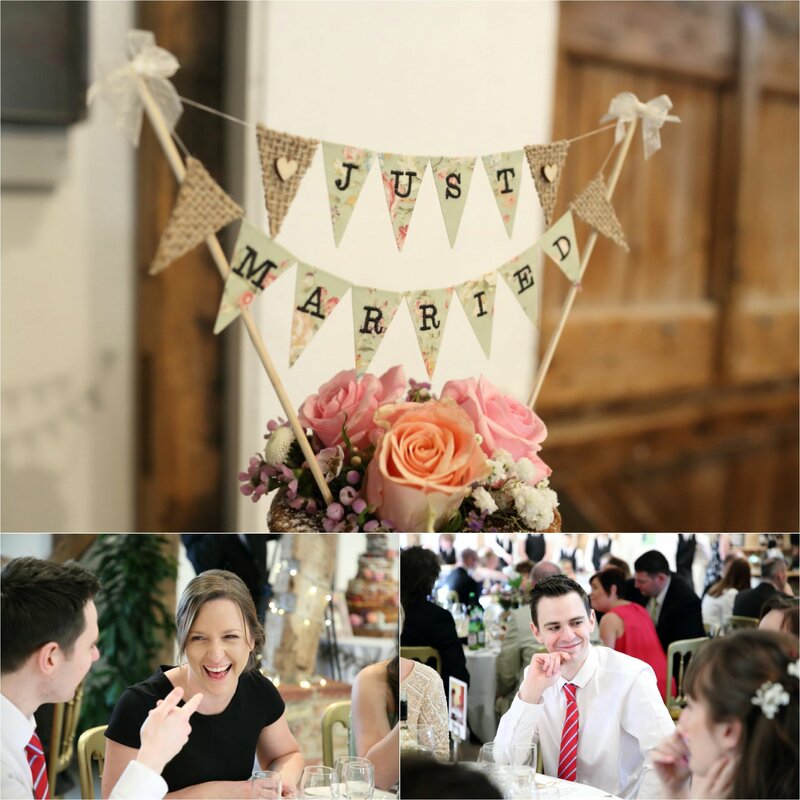 We would say to just enjoy the planning and lead up to the wedding as the whole process goes so quickly. Take your time, and pace yourself, its as stressful as you make it. stay true to yourself and what you want. don’t let anyone tell you differently. try and take time to take everything in. make sure you get some 1-1 time with your husband/wife to stand back and watch everything around you. we came outside in the evening for a 5 minutes break and to have a breather. it was much needed. be truly honest with yourself with regards to guests you want to invite instead of feeling obliged to invite certain people. dont worry about what you think your guests will want, the day is for you two only. make sure your veil is clipped in properly! get a wedding DVD best thing we done, so emotional to watch back, but great to relive the day again and to hear vows and speeches again alongside peoples reactions. freeze left over wedding cake so you have some to come home too after your honeymoon. it was a really nice touch. 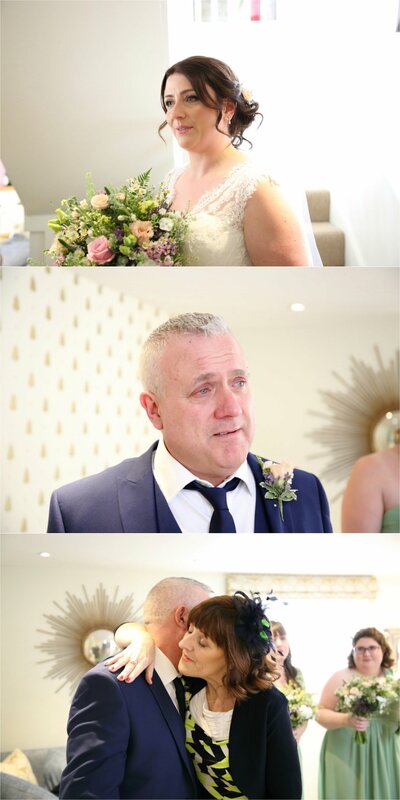 me walking down the aisle with my dad and seeing steve for the first time. saying our vows and the speeches. Our nephew (6yrs) deciding to do a spontaneous speech. l and last dance. having 5 minutes to ourselves in the quiet whilst the sun set reflecting on the day. 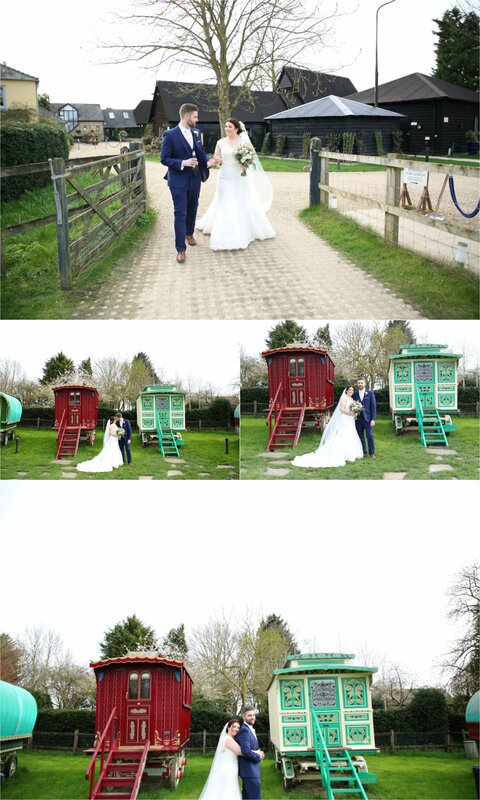 If you’re interested in finding out more about South Farm Wedding Photography please do get in touch.